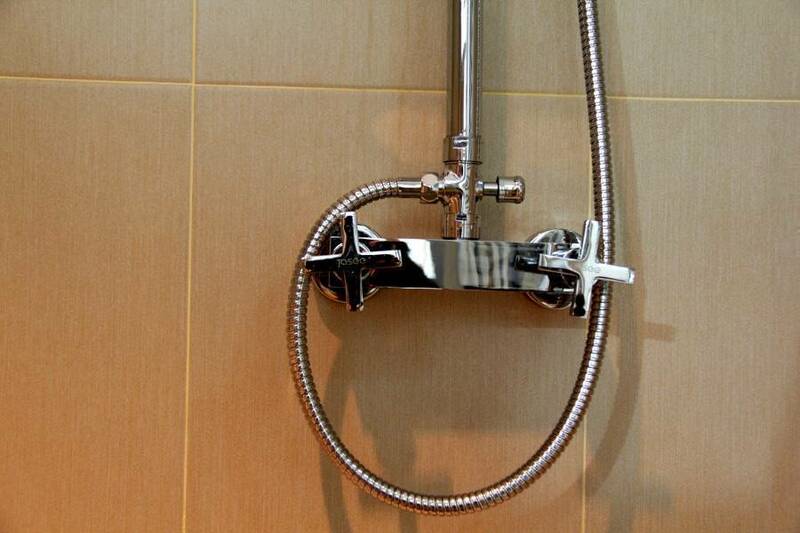 Shell breeze inn is a brand new built 03 story Guest house, standing close to the heart of Hulhumale. 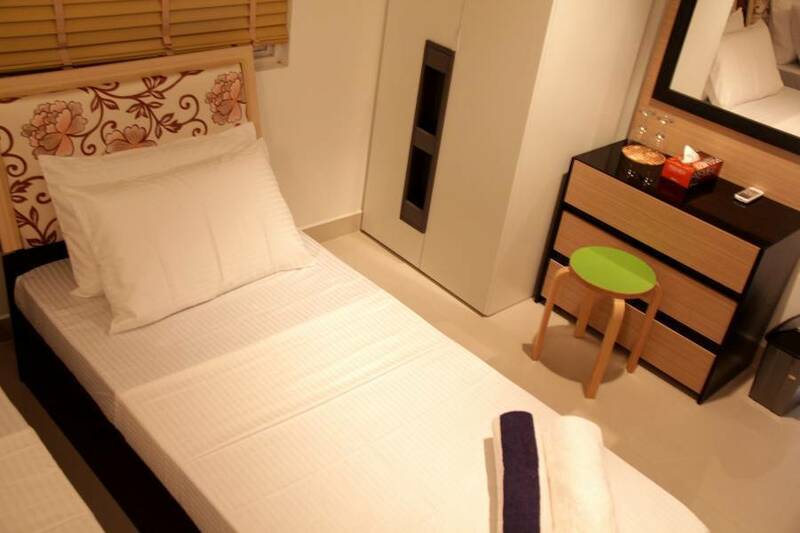 Shell breeze inn is mainly for the budget travelers who wish to enjoy the comforts of the city and all the activities providing in a luxury resorts with an affordable price. A total of 10 rooms (Deluxe and Twin) with Wi-Fi Internet connection everywhere in the hotel. 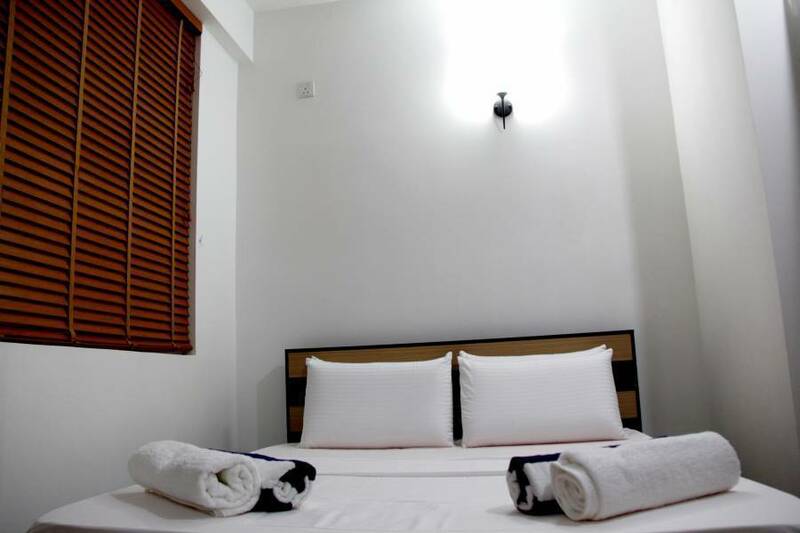 Only 10 minutes away from Male International Airport, Shell breeze Inn provides affordable accommodation featuring air-conditioned rooms and free Wi-Fi access, LCD TV with 250 channels and it is only a few steps away from the white sandy beach. The friendly staff at the 24-hour front desk can assist with tour arrangements and free bike rentals. A variety of activities including diving, fishing and cycling can be enjoyed on-site. Barbequed meals can be arranged upon request. While the property does not house a restaurant, room service options are available. Shell breeze inn also provides 24 hour Reception and Security service to all our Guests. We provide Diving Packages, Surfing Packages, Excursions, Male’ tour, Island hopping and many more at the top rang you may find in Maldives. Its very modern , providing international and local dishes.located next to our hotel. Its very modern , providing asian and local food with wifi free. cancellation must be informed before 3 days of arrivals. 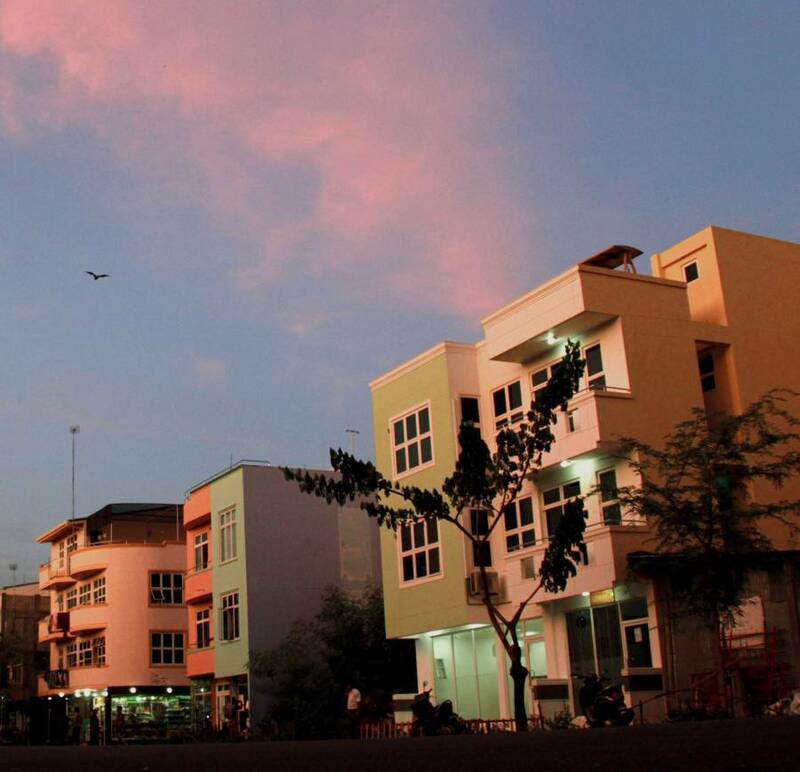 shellbreeze is located in hulhumale ibrahim nasiru international airpport, just 5 minutes car drive. public bus and car will be available to travel from airport to hotel. bus is charged 2$ per person, and car will be charged 10$ per way.